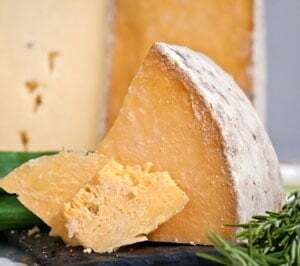 Cotswold is essentially a double gloucester cheese, with the addition of chives. this has a creamy flavour, and the chives add a nice tang of herbs to the taste. Like double gloucester it is orange in colour, and semi firm in texture. 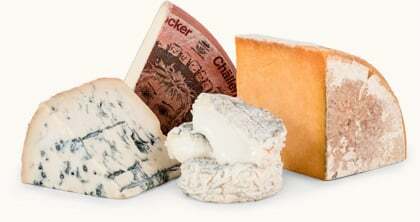 St. Nectaire hails from the Auvergne region of France, which is almost right in the middle of the country. Auvergne, which was once covered with active volcanos, has a demanding climate. In the winter the land is covered with deep snow. And when summer comes, it brings high temperatures. Although this sounds grueling, the weather is not only ideal for wine-making, but also for cheese-making.  St. Nectaire cheese smells like a very ripe nectarine. It has a fruity aroma, rich texture and a sweetness of flavor we’ve not found in any other cheese. This creamy cheese is made with incredibly rich milk, producing a voluptuous center. Because the wild grasses and flowers flavor the milk, each has a unique flavor, influenced by the flora of a particular time and place. Its silky texture and nutty, whipped cream flavor make it particularly good with a light champagne.